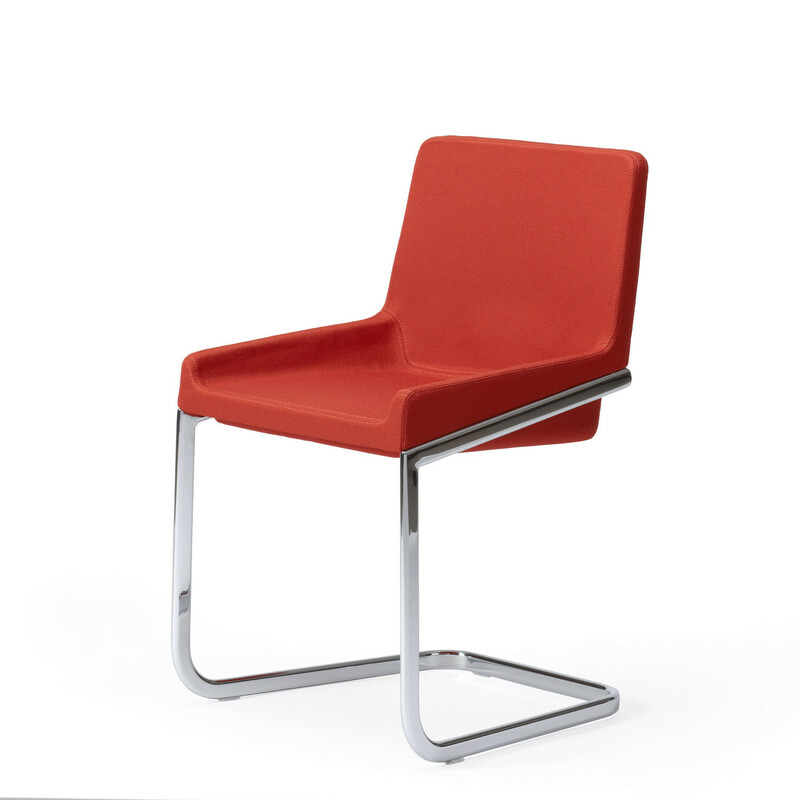 Tonic Chairs, within this collection, are available in a wide range of bases and materials: 4-Legged Tonic Chair (wood frame: natural or stained solid beech), Cantilever Tonic Chair (metal frame: chrome plated steel), Sled Base Tonic Chair (metal frame: chrome plated steel or varnished black or white), or Stackable Tonic Chair (metal frame: chrome plated steel). 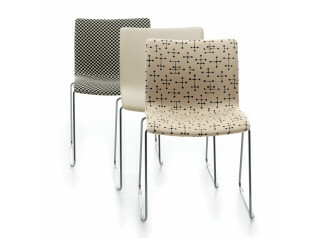 This extensive variety allied to a wide range of upholstery options (one colour or multi-coloured), turns the Tonic Chairs into a flexible seating solution that allows a numerous range of creations. 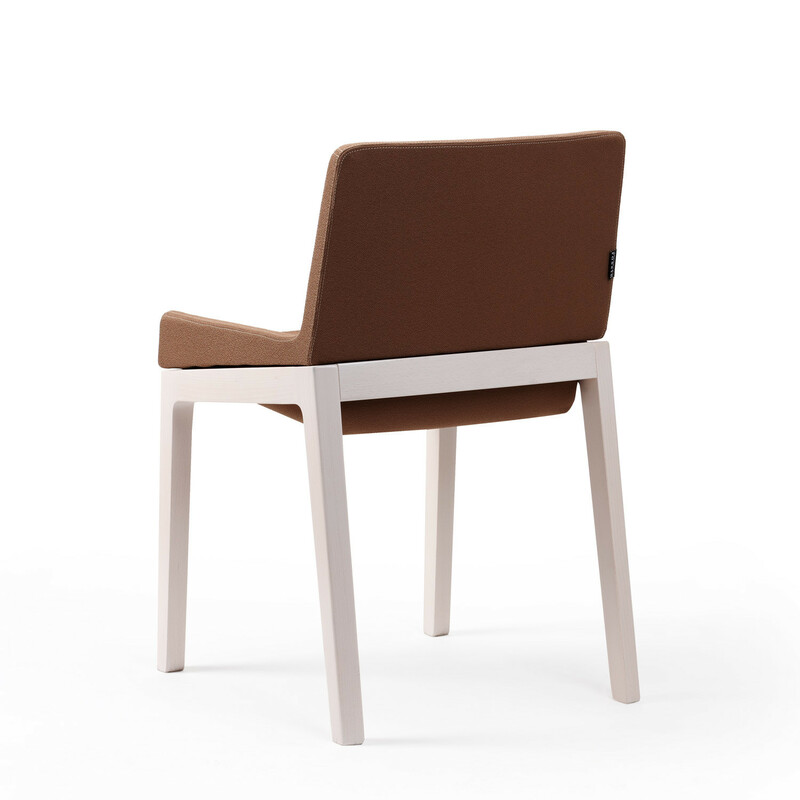 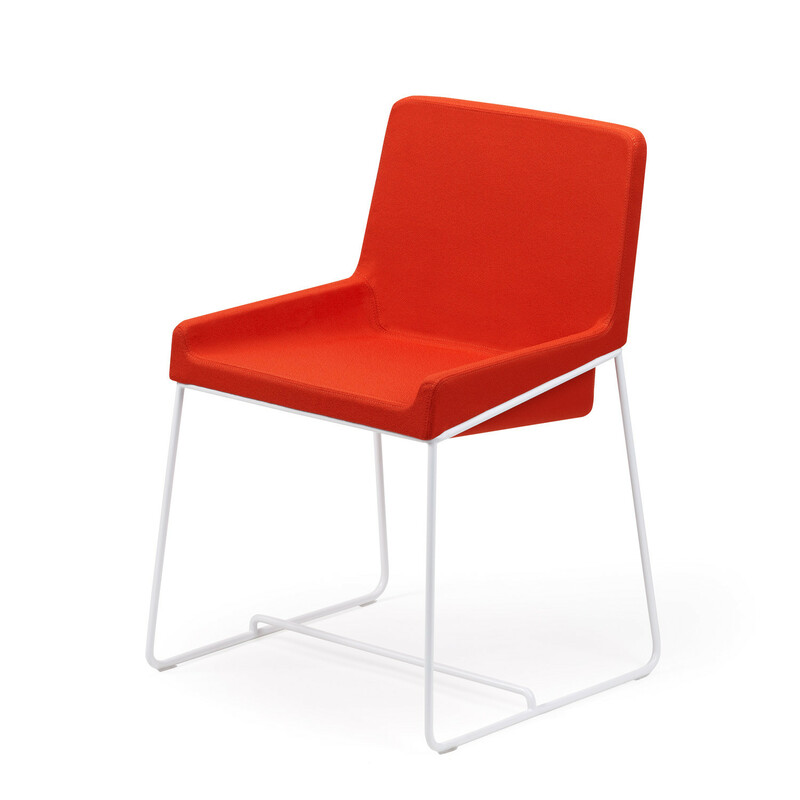 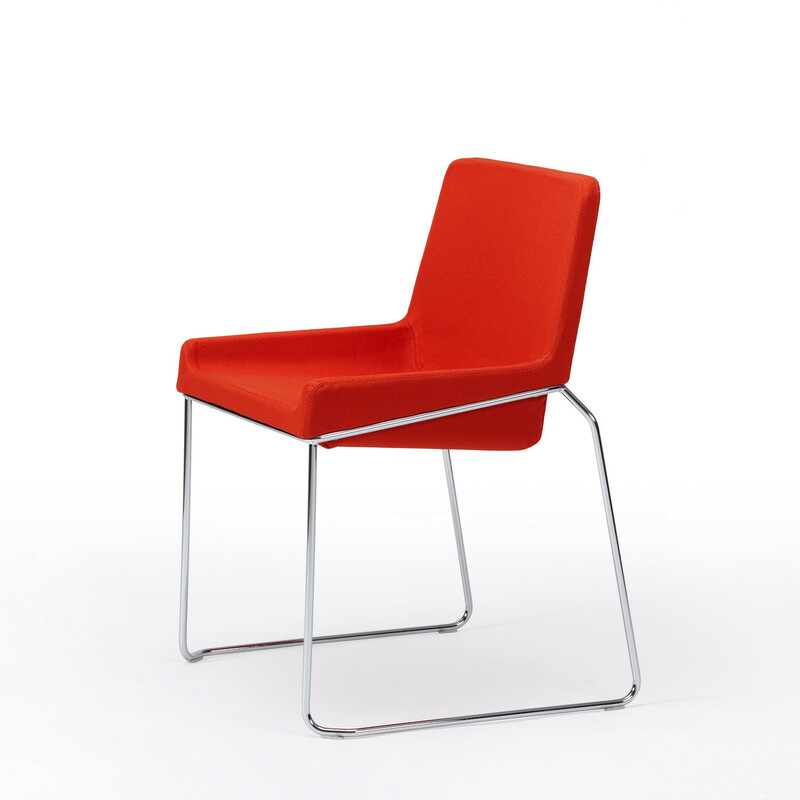 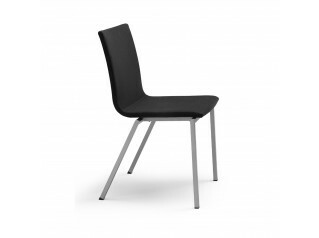 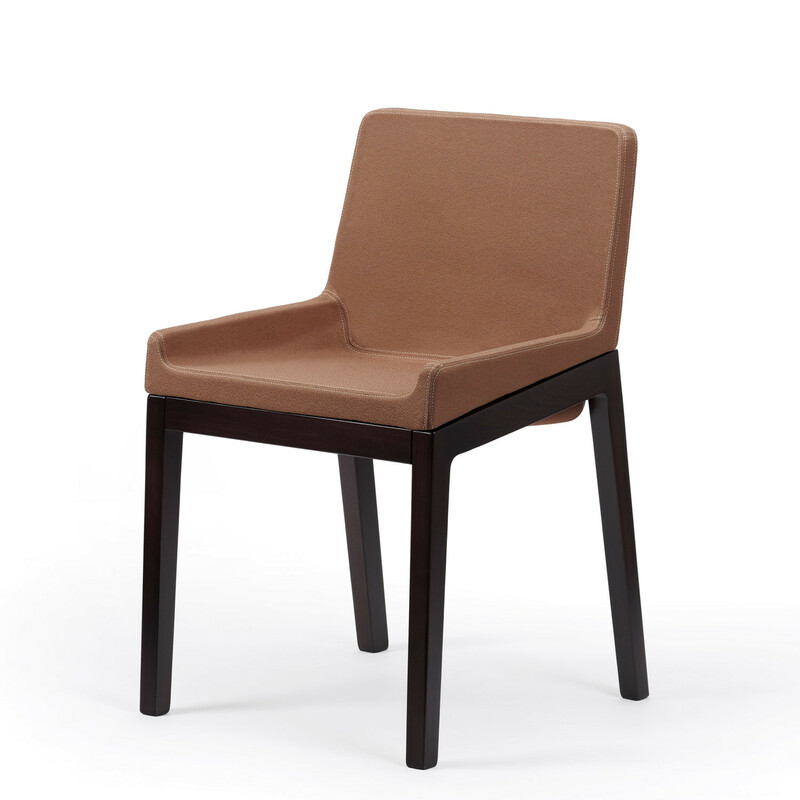 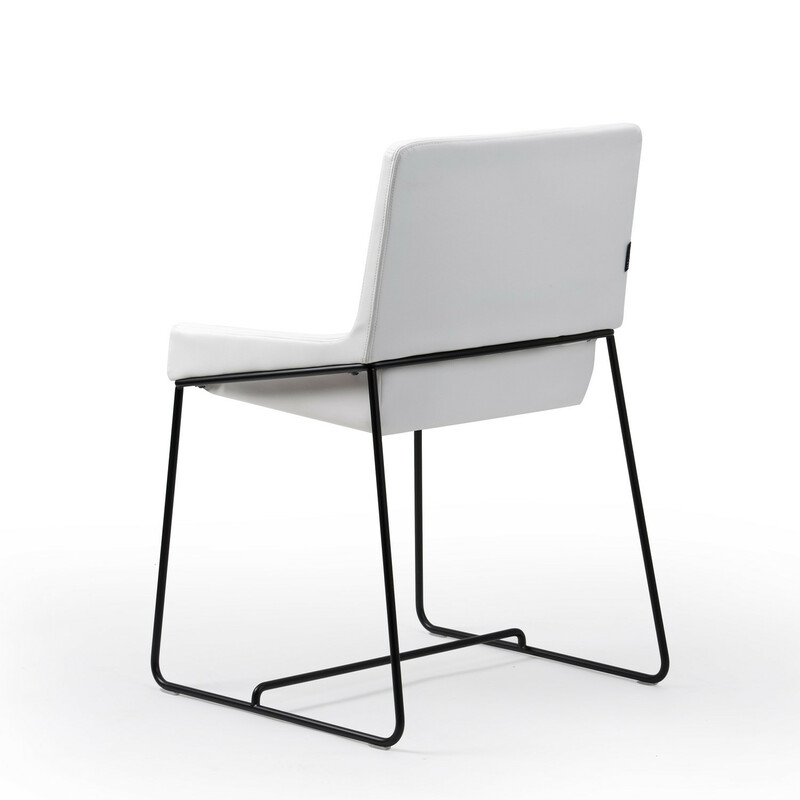 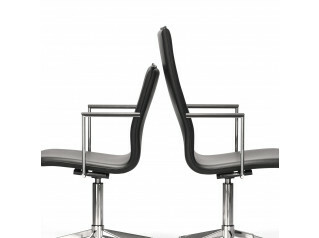 Tonic Chairs will grant a fresh, yet elegant, design within any office breakout area. 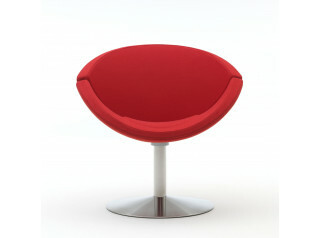 Tonic Armchairs, Tonic Lounge Chairs, Tonic Stools and Tonic Tables are also available within the Tonic Collection. 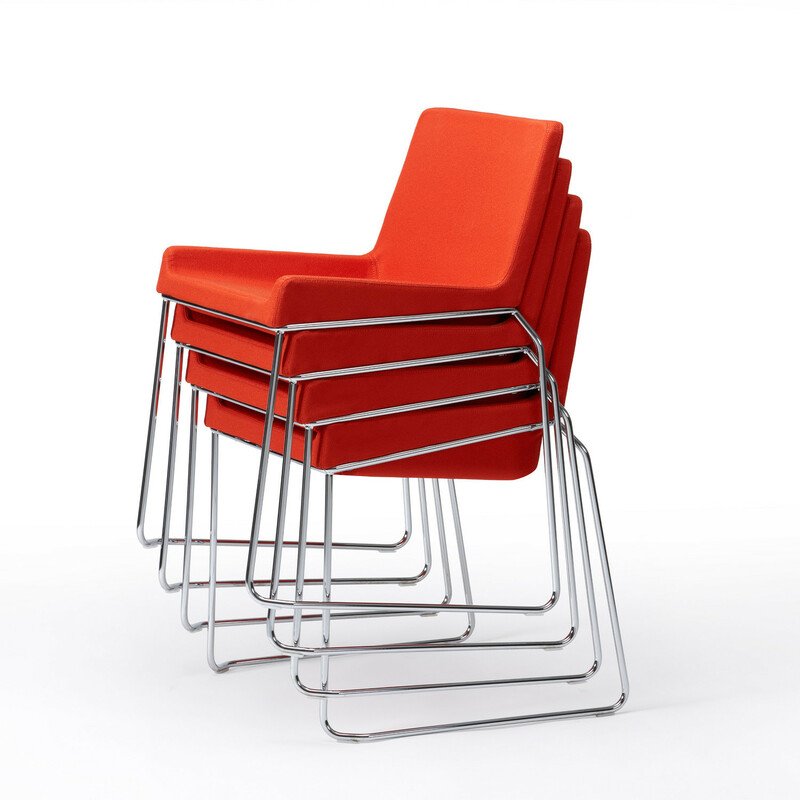 You are requesting a price for the "Tonic Chairs"
To create a new project and add "Tonic Chairs" to it please click the button below. 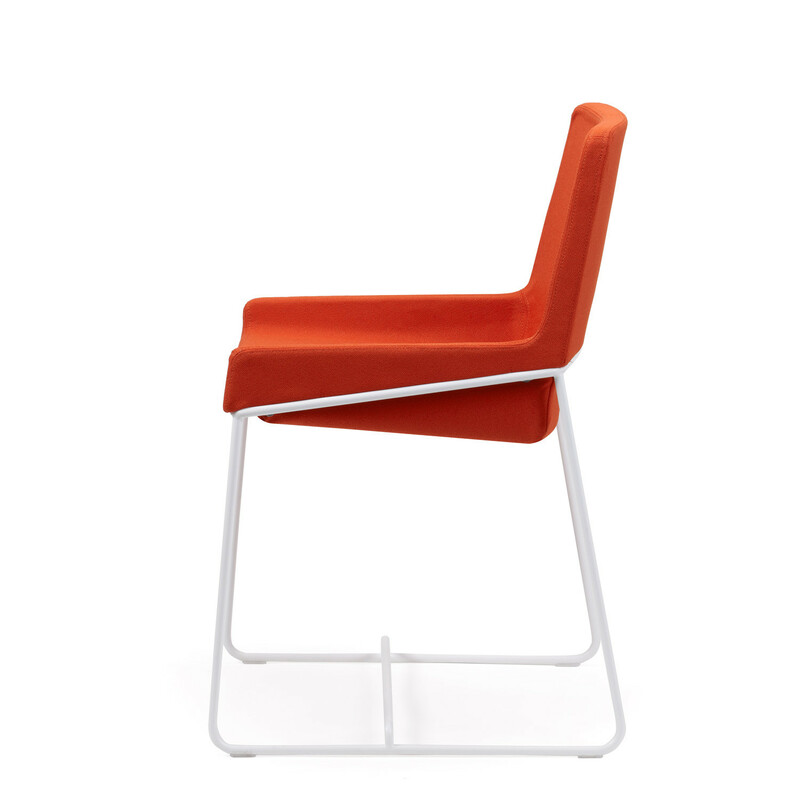 To add "Tonic Chairs" to an existing project please select below.